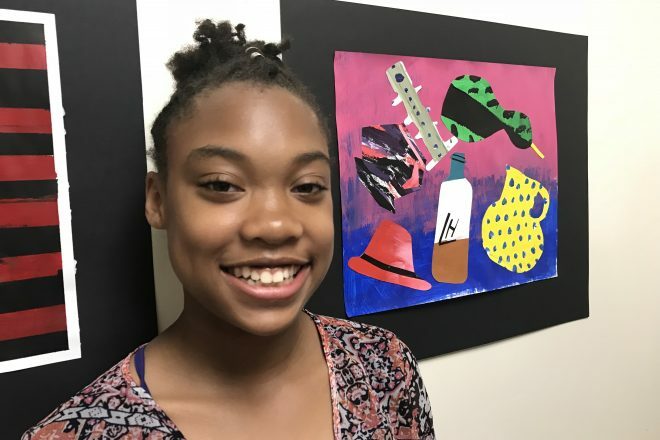 We are thrilled to once again partner with the University of Maryland Medical Center (UMMC) to exhibit TWIGS student art work at their Midtown Campus. The TWIGS Art Show will open for public viewing in the UMMC Midtown Campus Reception Area from April 8 – 23. Families are invited to join their children for a wonderful closing reception to be held on Tuesday, April 23, from 5 to 7 pm at the Midtown Campus. Explore the art show, enjoy lite refreshments, and hear remarks from Alison Brown, president, University of Maryland Medical Center Midtown Campus.